We give from our gratitude. 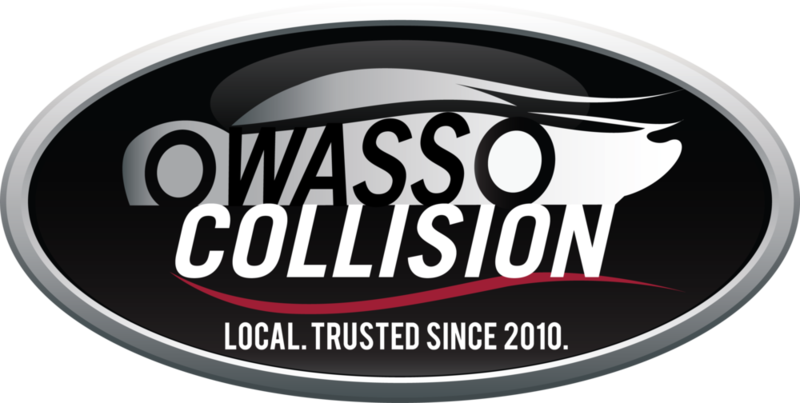 Owasso Collision Specialists contributes to local and global communities. 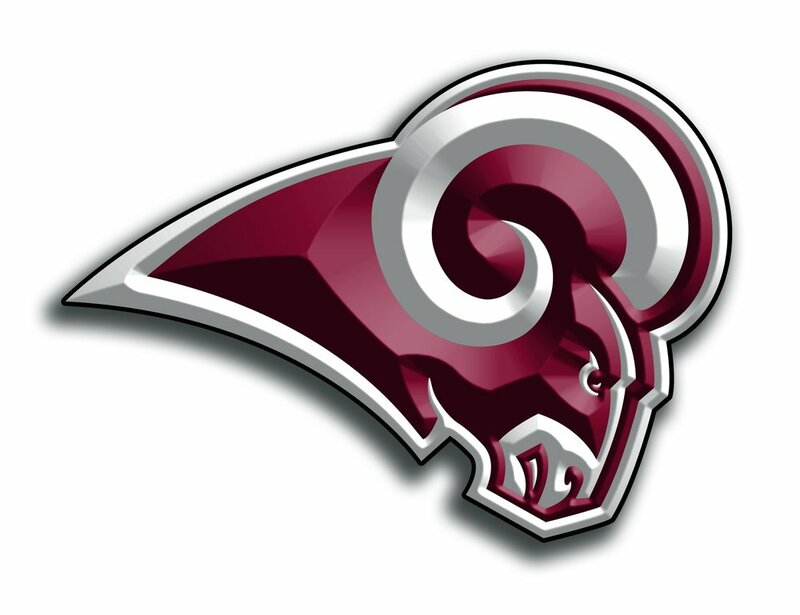 From Grad Bash to fundraising, OCS supports Owasso Public Schools and the Ram Academy. We are honored to sponsor our local schools and sports teams. 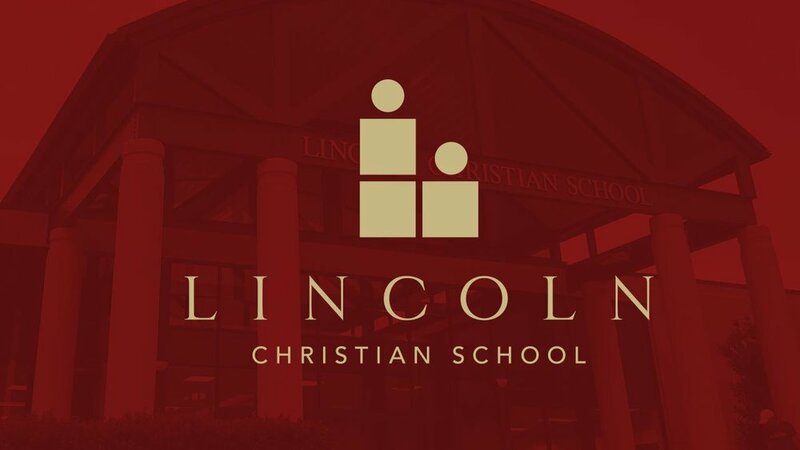 Having personal connections to LCS, we are excited to support Lincoln athletics. 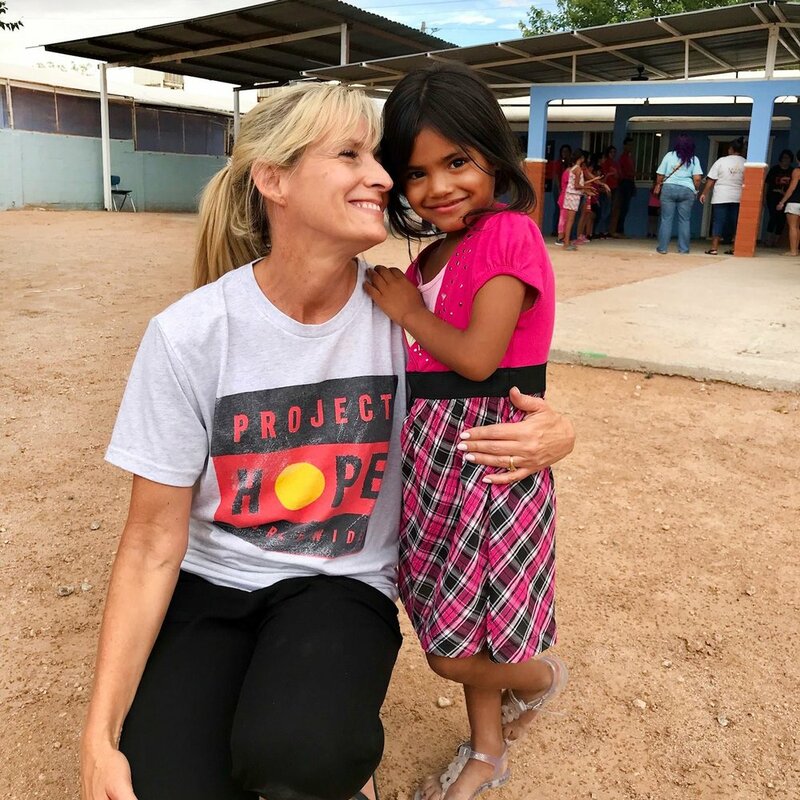 Project Hope Worldwide is headquartered in Owasso and has been on a mission since 2009 to care for the most vulnerable children around the world. OCS is proud to partner with this local and global charity.